This is the inspiring story of a public sector undertaking`s transformational journey from a staid PSB to a nimble and agile competitor. Ultimately... it's about the power of visionary leadership! A personal tale from a very wise man. I was captured and captivated. This is a focused read for those charged with transforming their organizations... I strongly recommend the book. 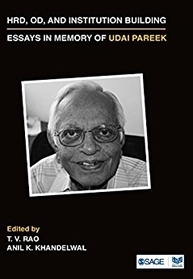 This insightful story provides a blueprint for undertaking transformation in a large organization; every business leader can profit from this. 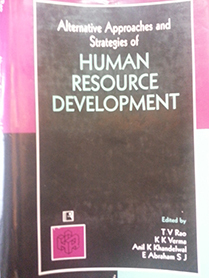 A Management book with a soul. 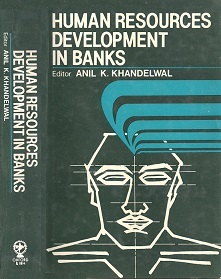 Khandelwal's account is riveting ... that doers can get results even in public sector. ...With so much action packed between the book's sturdy but light covers, it is not difficult to envisage a 'major motion picture' soon. 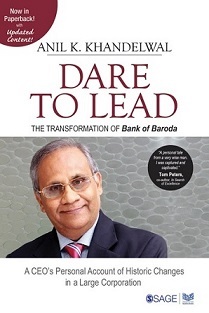 Dare to lead is an extraordinary tale of a visionary leader. Dare to Lead is a book definitely worth reading. 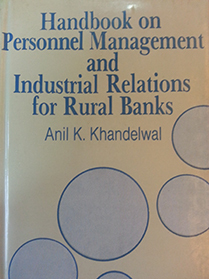 Journal of Social Science National Institute of Bank Management. 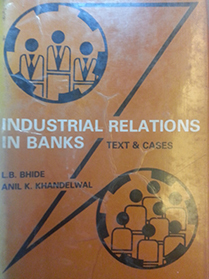 It is not just a Book but Holy Scripture for Banker's in Today's Times. The Book is filled with Passion, Positivity, Grit, Courage to overcome all the difficulties, to bring Change. The book will be the guiding force for me to BE the Change and not just SEE the Change happening in our Banking Industry.